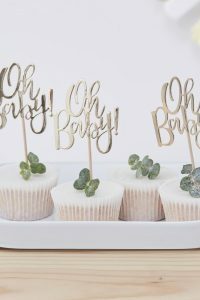 Get creative when planning a Baby Shower for your friend! 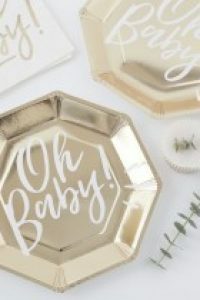 Have some exciting Baby Shower Games planned! Name that Tune game is one of the best. 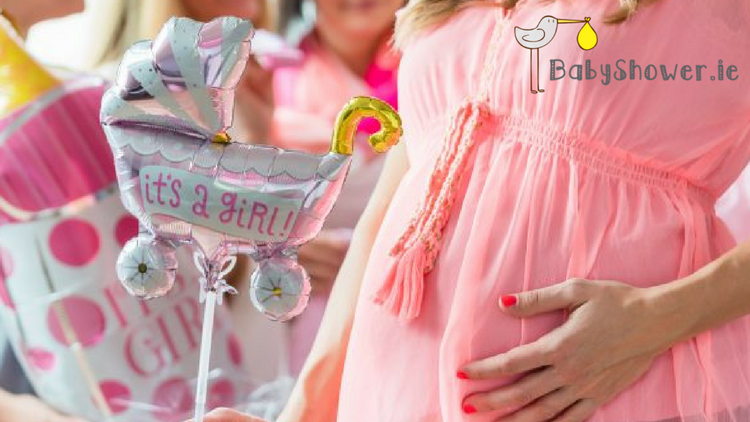 Gather a group of friends together to celebrate this special time by playing this super fun Baby Shower Game! Take a trip down memory lane and play Name that Tune Game! Nothing beats nostalgia at a time like this! This game is the ultimate throw back! 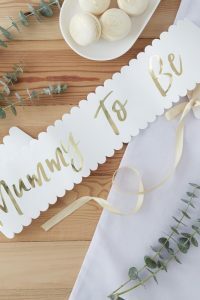 Pick songs that were released the year you first met the mum-to-be for an utter blast from the past. Use songs that have the word ‘Baby’ in them. Make a playlist and use again for games such as Baby One More Time or Karaoke!